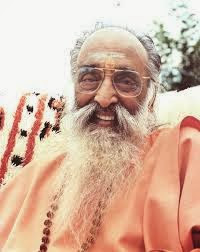 The word ihaiva means even here in this very life while engaged in karma yoga or the performance of prescribed Vedic activities followed by the words jitah sargo meaning conquers creation in the form of terminating samsara or the endless cycle of birth and death in the material existence. This is the result for one situated in the equanimity of perceiving the atma or soul as equal in all living entities, they become fixed in the atma itself. Then one becomes established in the Brahman or spiritual substratum pervading all existence which is indeed victory over samsara. 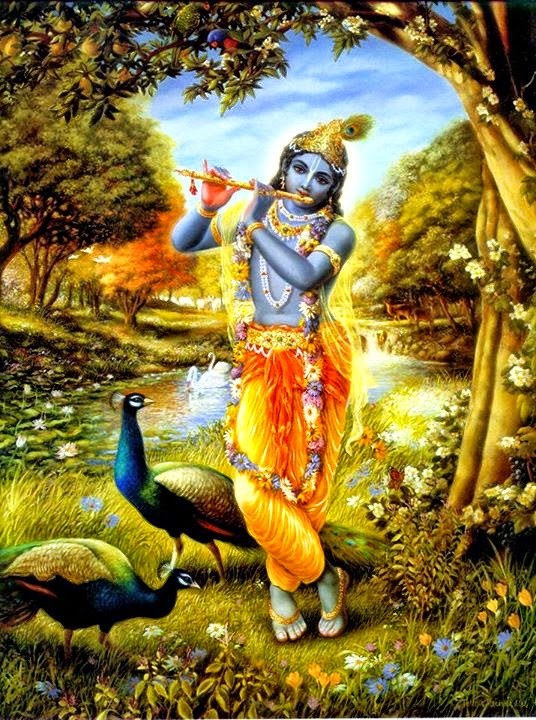 Lord Krishna's purport is that those who have realised the eternal atma within themselves and within all living entities are indeed enligtened beings and have attained moksa or liberation from material existence. How one performing karma yoga becomes eligible to achieve this apex ascending omniscience of atma perception is revealed next.